Our local experts come to you and perform fast service at fair and upfront prices. Call us 24-hours a day! Do you require locksmith services in Houston, Texas? Call Houston Locksmith Pros for assistance with a wide range of emergency, residential, commercial or automotive locksmithing issues. We offer a reliable mobile locksmith company with response times of 30 minutes (or less). Our technicians can help you with ignition switch repair services quickly. Contact us if your key broke apart inside your vehicle’s ignition, for instance. Our technicians know the Houston area well. We’ll travel to your location to perform emergency locksmithing services, and ignition switch repairs. We will be there for you if you are stuck outside one of the area’s top attractions like the Space Center, or even if you have become stranded beside your vehicle in a remote or unfamiliar location. Auto keys jam or break in a vehicle ignition on occasion. Sometimes a driver inadvertently contributes to this situation by handling the key roughly, or by using it for purposes other than starting the engine. Experts recommend never using a car key to scrape ice or sleet off the door or headlamps, for instance. If your key becomes stuck in the ignition, what actions should you take? Never attempt to forcibly remove the key. If you cannot gently withdraw it from the ignition after turning the steering wheel slightly, possibly the key became bent previously. Call us for assistance resolving this problem! We can also render valuable aid if a key physically breaks apart inside the auto ignition. Ask us to retrieve the broken pieces of key correctly. 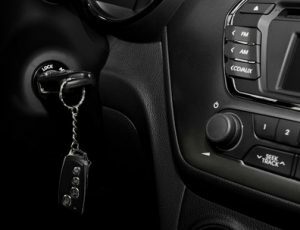 If your key does cause damage to the interior of the ignition, we can perform ignition switch repair and replacement for vehicle owners. We possess the correct tools to complete this project successfully and rapidly. Ask Houston Locksmith Pros to assist you with any emergency, residential, commercial or automotive problem requiring the skills of experienced locksmith technicians. 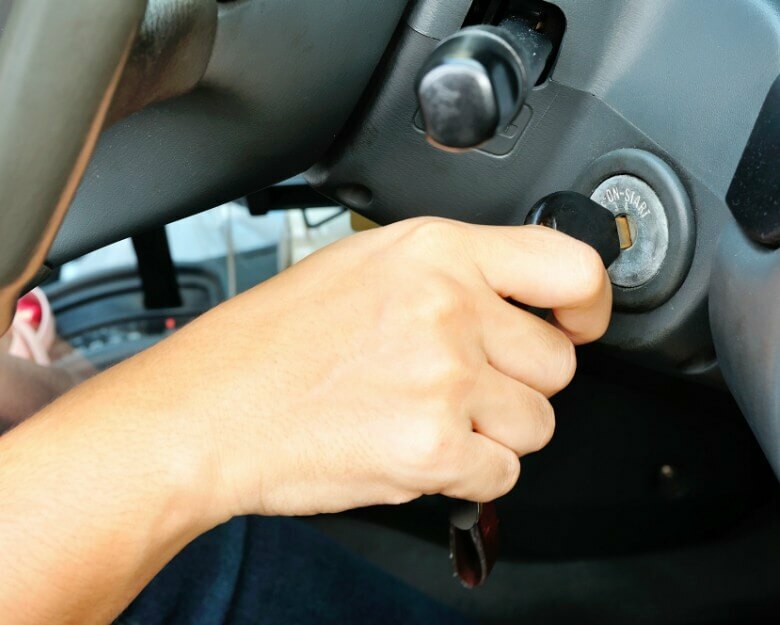 Our courteous mobile service responds within half an hour or less to requests for ignition switch assistance. We’ll answer your call at any hour of the day or night. We offer a variety of locksmith services, including jammed or broken key retrieval and vehicle ignition switch repair or replacement. Call us whenever you need help quickly!